To be a green building resource to our members and the community, promoting up-to-date, accurate and practical applications of sustainable designs, products, and practices. 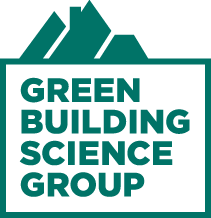 The Green Building Science Group hosts a monthly meeting on a variety of topics such as Energy Code Changes, Green Trends, Healthy Home Environment, Renewable Heating & Cooling, Net Zero Home Tours and more. All CRBRA Members are invited and welcome to attend any of the monthly meetings as posted on the CRBRA calendar (homepage of the website). Typically the meetings are held on the third Thursday of each month from 12-1:30 pm. Lunch is included in the nominal fee of $10 per person. Please RSVP for the food count. Think Green. Build Green. Live Green. Think of your home as a system: Good insulation leads to better energy efficiency, but can have adverse affects on indoor air quality, so the home's ventilation is important, too. The materials used to build your home can affect its environmental impact. Talk to the experts at CRBRA: Certified Green Professionals and Master Certified Green Professionals can guide you through the building and remodeling process and help you make thoughtful green decisions. Home buyers go green primarily to save money on their utility bills. That doesn't have to mean expensive alternative energy sources like solar panels or wind turbines. Advanced technologies are exciting, but paying close attention to air sealing, using the right amount of insulation, and keeping good ventilation in mind are great ways to gain efficiency. Green building is also careful building. NAHBGreen is designed to help buyers get the full benefit of a greener home. When buying or renovating a home, consider projects designed and built to a credible standard like the ICC-700 and certified by a trusted provider such as the NAHB Research Center. Then, take the time to learn how to properly operate and maintain your green home to achieve optimum performance now--and into the future! 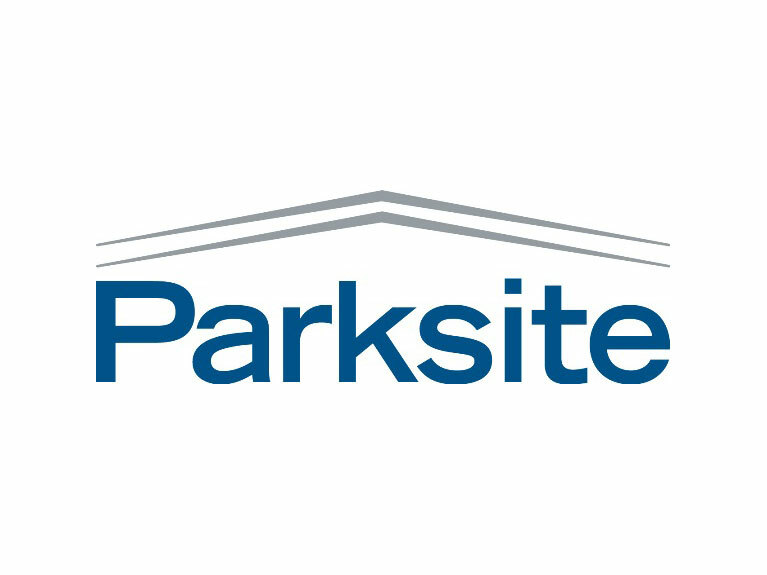 Responsible lot and site development. The home is positioned to take advantage of heat and light from the sun. Natural site features are preserved and protected wherever possible. Appliances, insulation, doors, windows, heating and air conditioning, and the home's design work together to conserve energy resources and reduce utility bills. Water heaters, toilets, faucets, and drought-tolerant landscaping conserve water inside and out. Materials are selected for durability, origin, and recycled content, while waste-management strategies reduce the environmental impact of the home's construction. Appropriate ventilation techniques, along with paints, sealants, and adhesives made without harmful compounds help improve a home's indoor environment for the entire family. Because knowing how to operate and maintain a green home is just as important as building one!